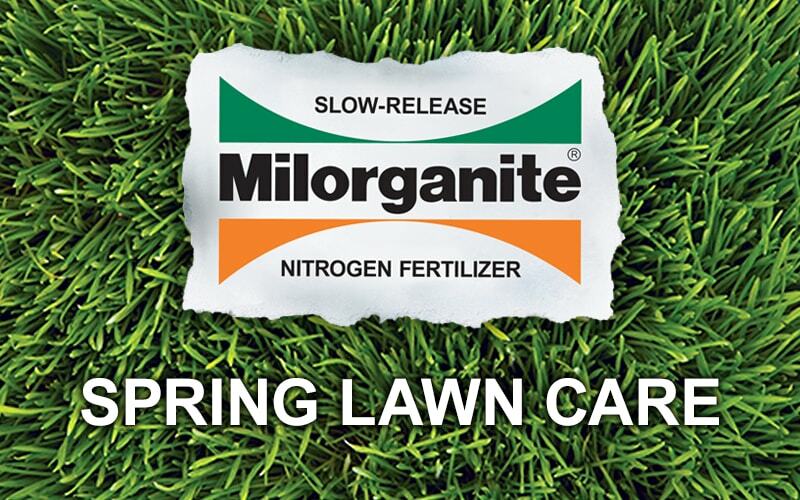 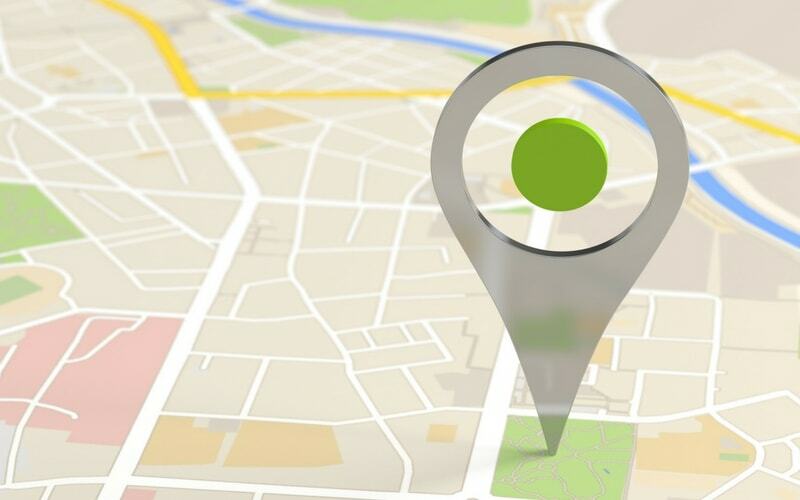 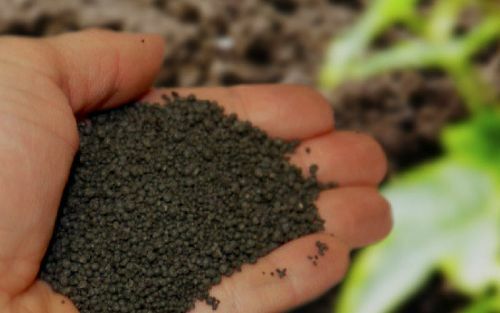 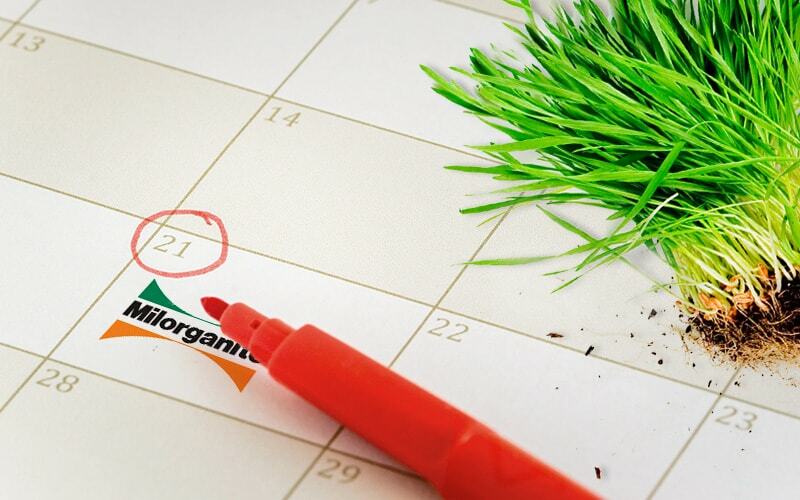 Learn when to fertilize and how much to apply. 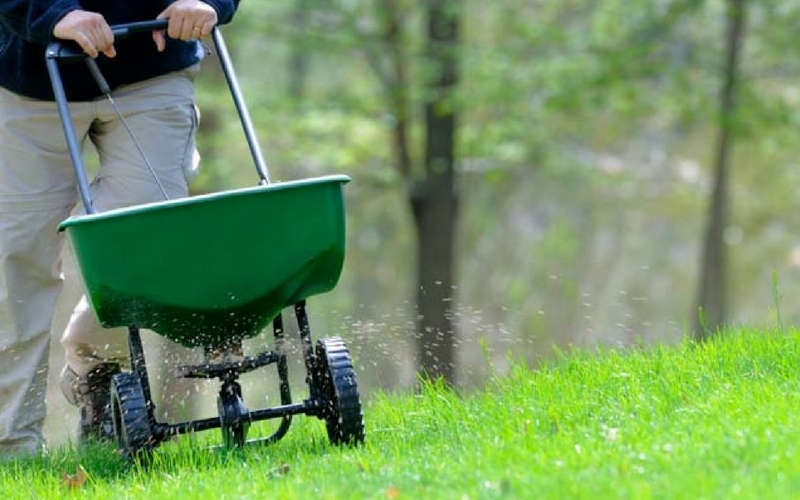 Find your spreader setting or learn how to calibrate your spreader. 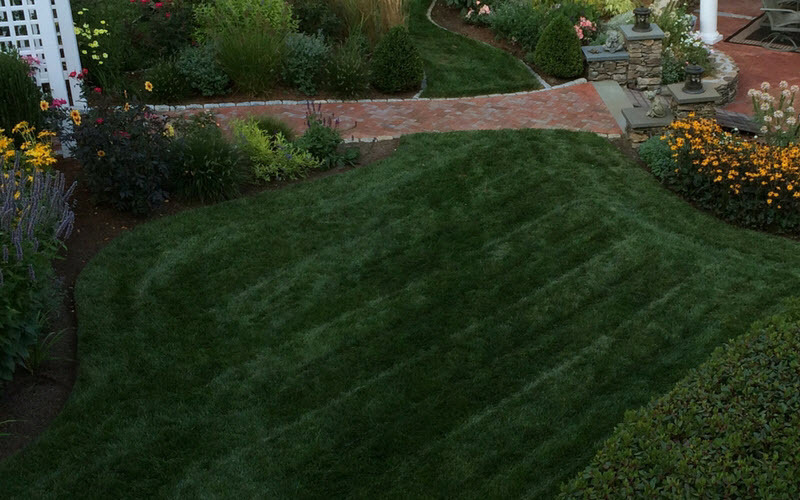 Follow these steps for a thick, healthy, green lawn. 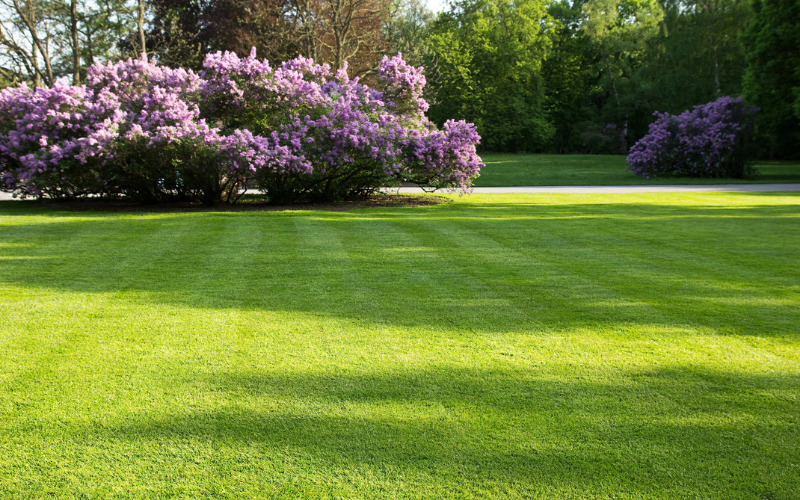 Reduce on-going maintenance and improve the health of your lawn with proper spring lawn care from Melinda Myers.